When reading a coupon, always use it on the item it is intended for. Refer to the text on the FRONT of the coupon. Many brands are owned by the same parent company. Many coupons will mention the parent company on the reverse (fine print) side of the coupon. When this is the case, it is NOT intended for you to use on any or all of their products/brands. The coupon wording on the front of the coupon is what is to be followed. For Example: there was a coupon for Any Smucker's product. People were using it on Bick's because they are owned by Smucker's Corporation....This is NOT what the coupon was intended for, and we confirmed with the company. They informed us that if it was intended for use on all the parent company products, it would state "Valid on Any Smuckers Company products"
Another Example: Any Schneider's Country Naturals ($1 tear pad coupon) with the Maple Leaf Foods info in fine print. This coupons is NOT for Maple Leaf Branded products, it is for Schneider's Country Naturals (trade marked foods).They informed us that if it was intended for use on all the parent company products, it would state on the front of the coupon: "Valid on Any Maple Leaf Foods products"
Using coupons as mentioned in the above examples hurts everyone and is fraudulent use of coupons. Please READ your coupons and know what they are intended for before using them. Just because my above examples were products in the same catagory (food), does not mean you can do this. 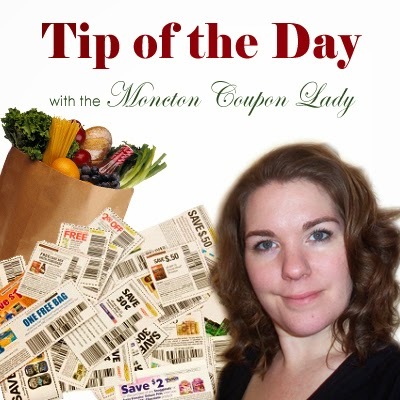 Food coupons for "any" food under the same brand, is different than "any" under the Parent Company umbrella. This DOES NOT mean I can use the coupon on any Dove product. See what I mean? This makes it clearer, as the types of products make it harder to argue for the person using it fraudulently. I hope this helps clarify how to read a coupon. It should also help you decipher how to follow shopping trips posted on websites, in order to figure out if they are using the coupons correctly or suggesting you use poor judgement and use the coupon fraudulently. Help us all continue to save and receive great coupons by educating yourself on ethical coupon usage.